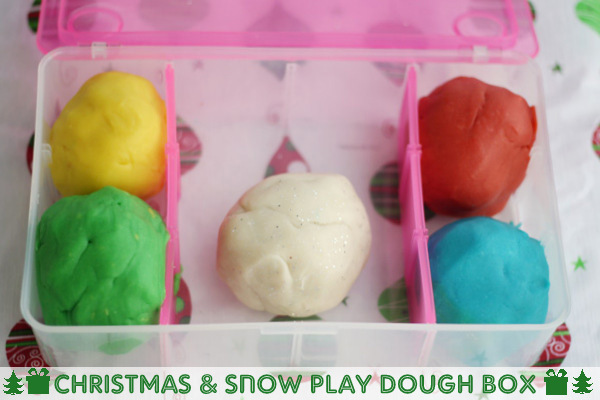 Christmas & Snow Play Dough Box - It's Gravy, Baby! I believe in the power of play dough. It’s one of the few things that Bryson and Bella ask for almost daily, as you can see by my Instagram. 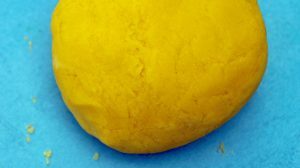 I’ve been making homemade play dough for almost two years now. 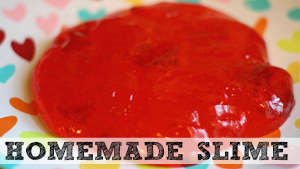 It’s so easy, it’s cheap, and it lasts so much longer than store-bought play-doh. 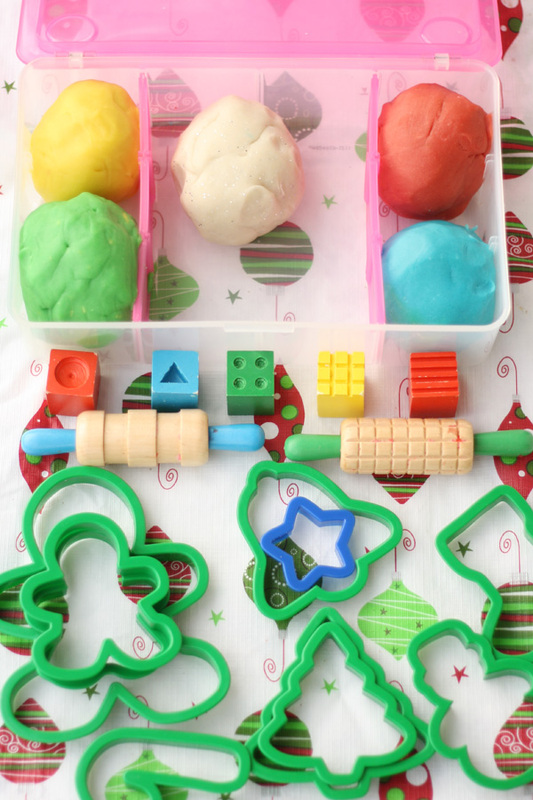 The kids especially love it when I make seasonal themed play dough and change out their play dough tools. I made Halloween play dough in October and I loved watching Bryson act out stories with it as I would read the books to him. We use cookie cutters from the 101 piece Wilton set and rolling pins and stamping cubes from the Melissa & Doug Shape, Model, and Mold set. 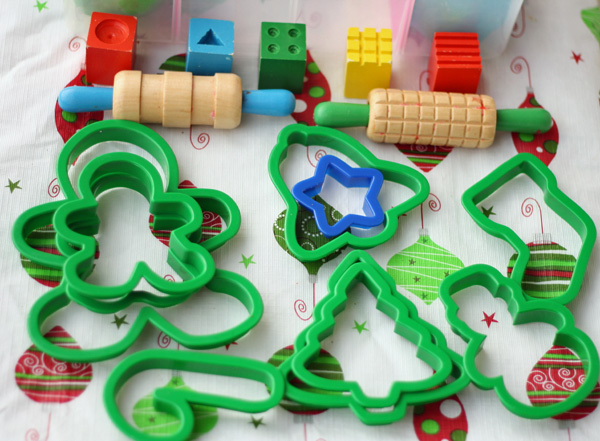 The Wilton set comes with the alphabet, shapes, holiday themed cutters, and more. It’s a really great set for crafts as well as baking. You can find it for $10 at Walmart if you don’t want to order it online. I also found the box we’re using in the craft section at Walmart. Combine all dry ingredients in a large pot. Add in wet ingredients and cook over medium-low heat, stirring constantly. Cook until the dough begins to look dry and pull away from the pot. Allow dough to cool for 5-10 minutes, then knead. Shape into balls and add food colors. Add glitter for snow dough and/or spices (nutmeg, cinnamon) for scent. I prefer gel colors over liquid. 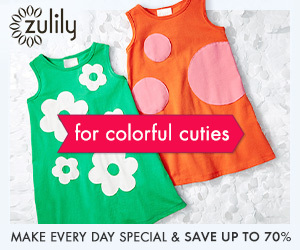 The color seems more vibrant and consistent. 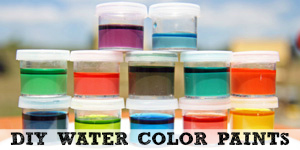 This play dough lasts several months if stored in an air-tight container or storage bag. 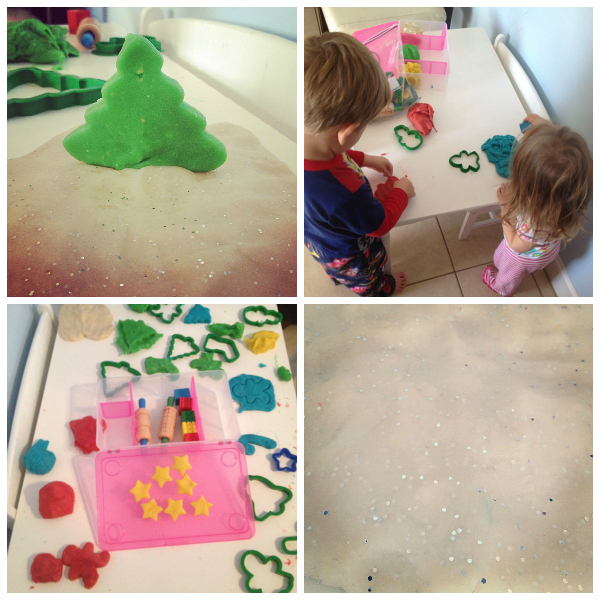 They’ve played with the Christmas and snow play dough every day this week. Bryson loves to make trees and then stand them in the snow, as you can see below. Bella continues to taste it every chance she gets, but I don’t worry since I know it’s made out of pantry ingredients. 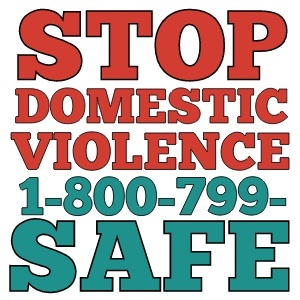 As always, this is just a basic recipe. You can add spices and extracts for different scents. Bryson played with our apple pie scented play dough for months and it didn’t lose it’s scent. The glitter is a fun addition too! 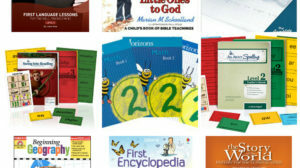 Check out our other crafts and activities for kids! LOVE, love, love this. I haven’t made playdough in forever. 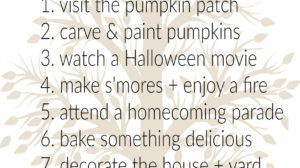 I need to do that Saturday. This is so fun! I need to start making Play-doh again it has been a while! 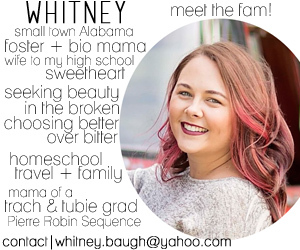 So cute and creative!! I love this! Darling idea. My daughter would love this. How have I never tried this? Wyatt loves play dough but I have never thought of making it. 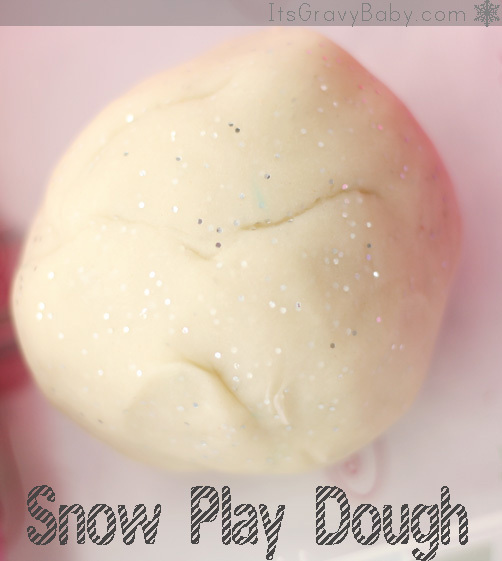 Snow coloured, glittery playdough – what a great idea. A good way to practise snowman building techniques indoors. Oh this is the BEST idea! Oh wow! I will have to make this for Carter and I do play with! How fun!